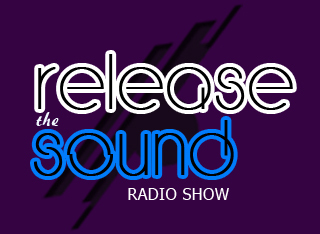 We offer to partners the necessary elements to promote the Program � Releae the sound � radioshow�, such as type of logos and audio IDs. Each episode has it own download link on the website. We provide the clean version of it and it is for partners to add the elements they want (podcast ids and their own radio idents). It is for the partners to track and download audio and graphic materials on the website and each podcast episode. Partners need to send the details of the podcast takeover with the following information: name, logo and a short description of the station, day and time for the podcast takeover. This information will be promoted on the website`s Schedule section.